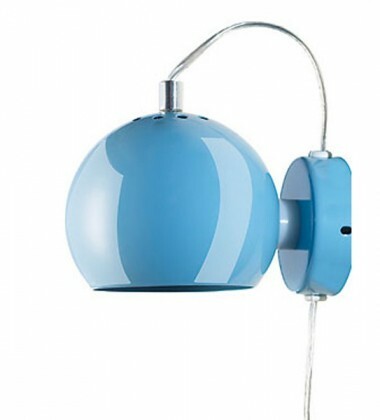 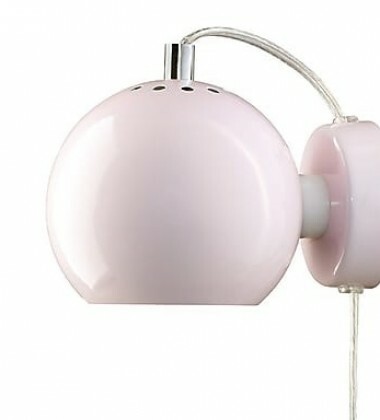 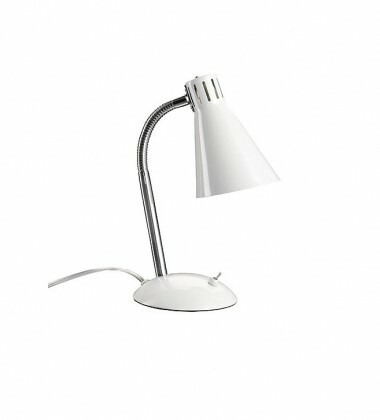 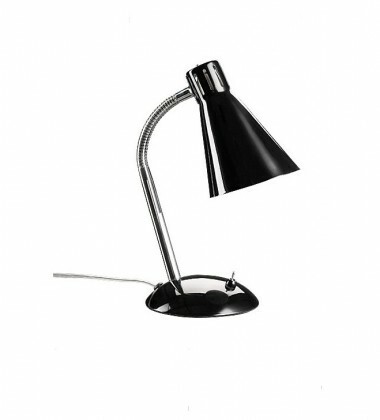 Frandsen Lighting A/S has been designing, producing and marketing lamps since 1968. 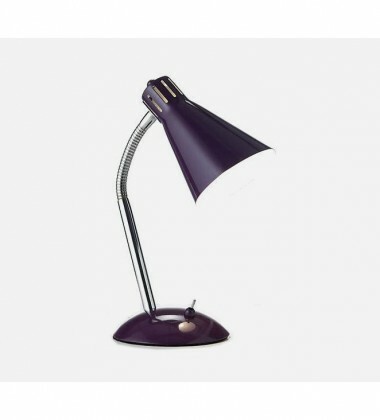 This means that we now have extensive knowledge and expertise within all stages of production. 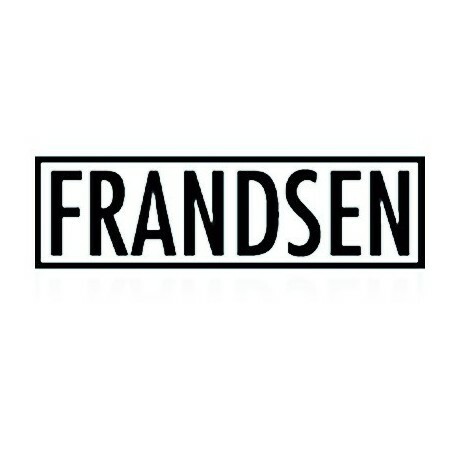 "Frandsen Lighting A/S develops and sells design products within lighting for people who consider taste more important than price". 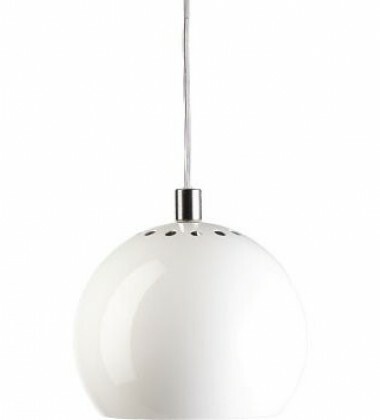 It is important for us to design lamps in beautiful materials, and to make sure that our products are signalling quality and taste. 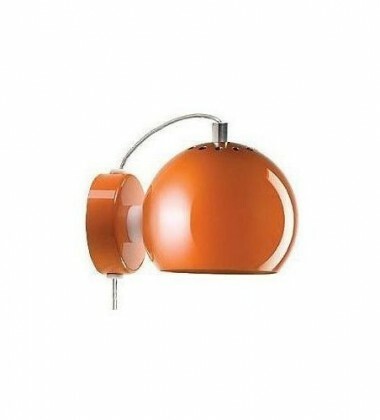 All our lamps will, each in their own way, contribute to creating the setting for a home. 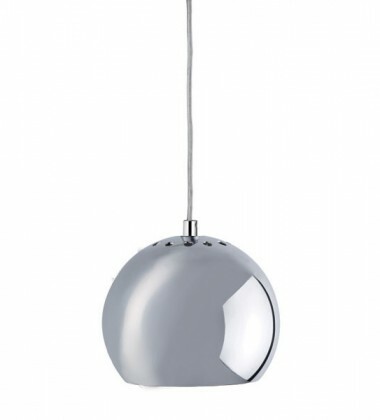 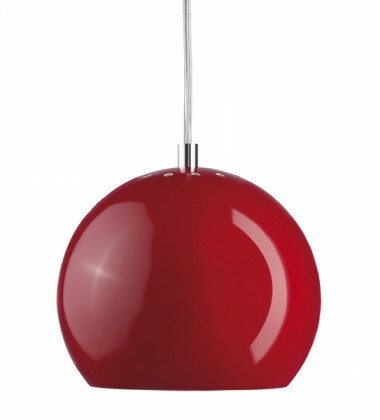 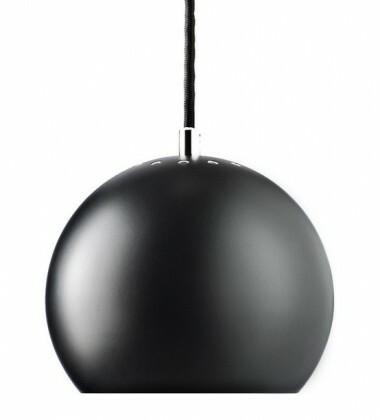 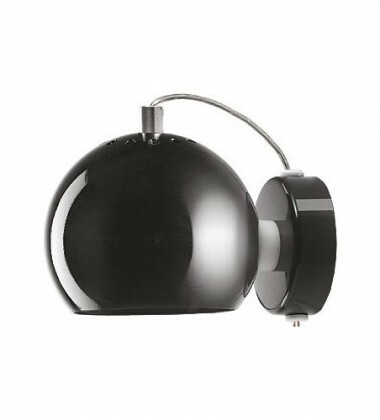 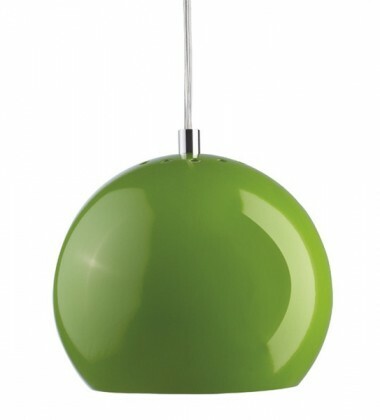 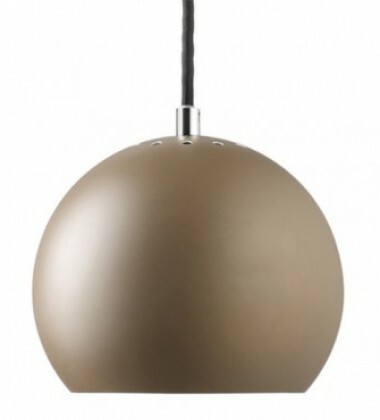 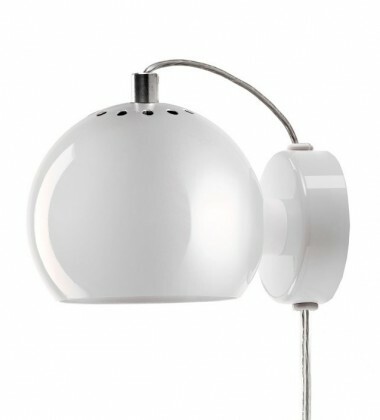 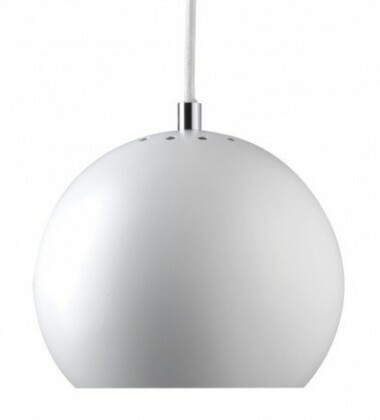 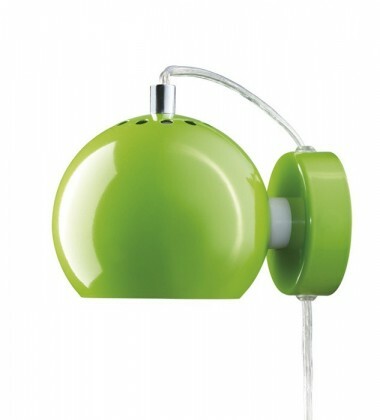 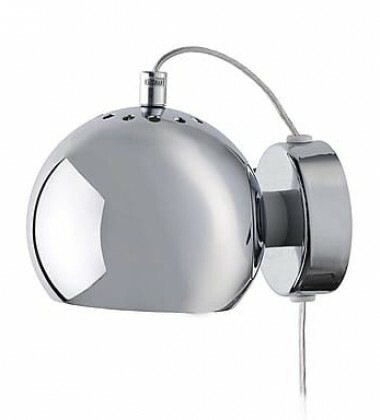 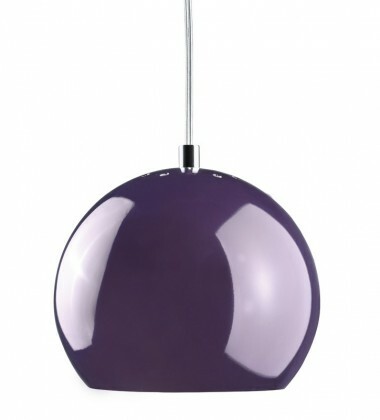 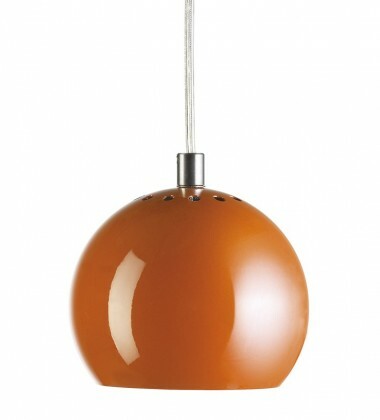 At Frandsen Lighting A/S we are focussing on design and product development.